Here at Fairmount, we have many opportunities to learn more about our faith and to grow in understanding together. 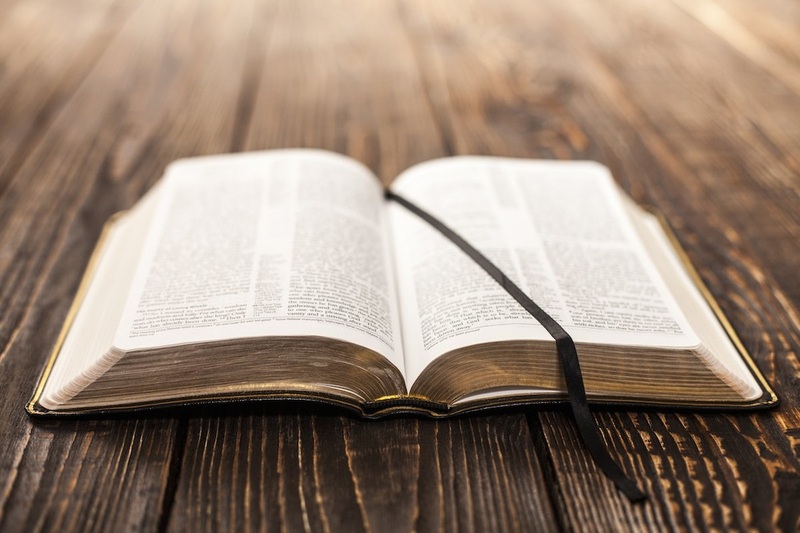 We have two congregational-led Bible studies that meet regularly as well as Biblically-themed classes that are taught by Pastor Katy upon announcement. This fall, we will be resuming Sunday school for the youth as well as kicking off our confirmation class. We invite you to explore the variety of opportunities for learning and fellowship that FPC has to offer!